The kimono(きもの) (着物?) is a Japanese traditional garment. The word "kimono", which actually means a "thing to wear" (ki "wear" and mono "thing"), has come to denote these full-length robes. The standard plural of the word kimono in English is kimonos, but the unmarked Japanese plural kimono is also sometimes used. Kimono is always used in important festival or formal moments, it is the representative of polite and a very formal clothing. Kimono are T-shaped, straight-lined robes worn so that the hem falls to the ankle, with attached collars and long, wide sleeves. Kimono are wrapped around the body, always with the left side over the right (except when dressing the dead for burial) and secured by a sash called an obi, which is tied at the back. Kimono are generally worn with traditional footwear (especially zōri or geta) and split-toe socks (tabi). Today, kimono are most often worn by women, and on special occasions. Traditionally, unmarried women wore a style of kimono called furisode, with almost floor-length sleeves, on special occasions. A few older women and even fewer men still wear the kimono on a daily basis. 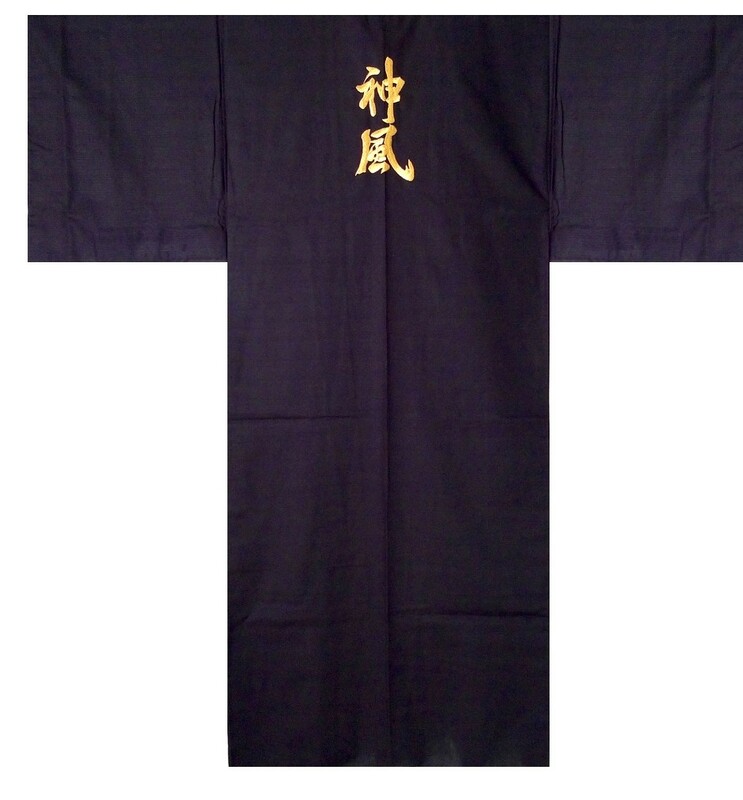 Men wear the kimono most often at weddings, tea ceremonies, and other very special or very formal occasions. Professional sumo wrestlers are often seen in the kimono because they are required to wear traditional Japanese dress whenever appearing in public.